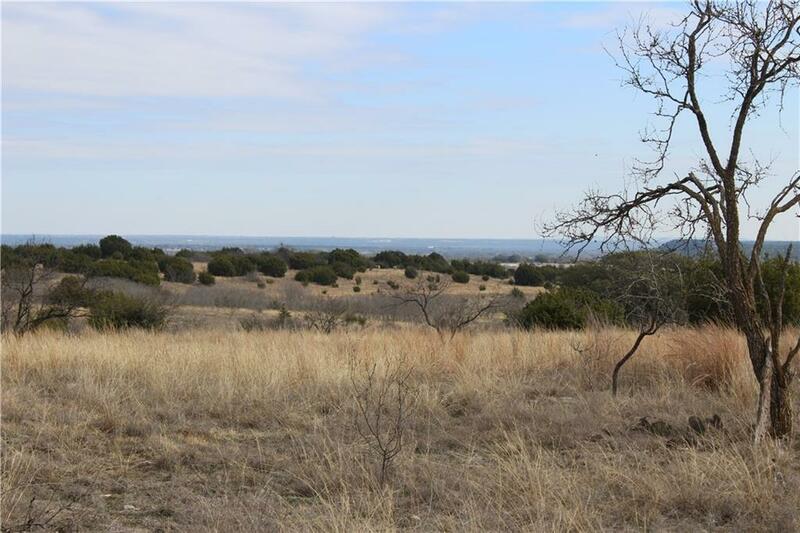 Great place to build your dream home on 20.02 acres. 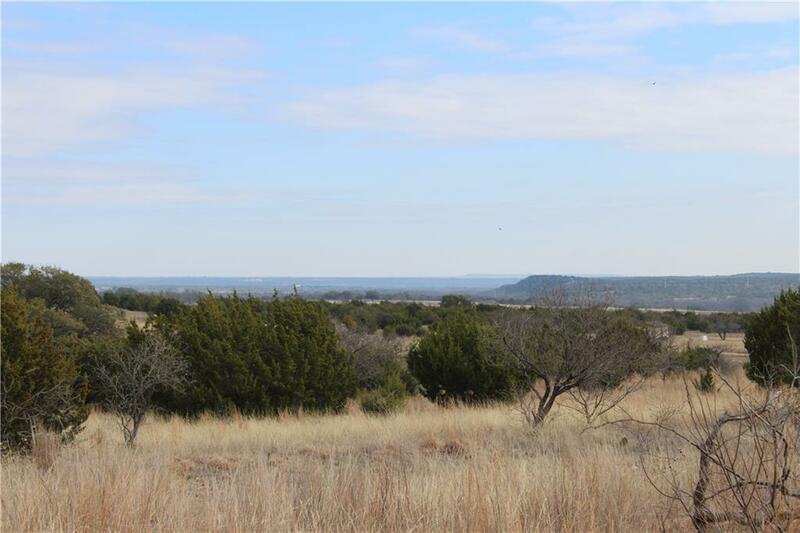 This property offers some elevation change making it have some great views and the ideal place to build your forever home or just a weekend getaway. There is also a well and electricity on the property. The wildlife or livestock could water themselves from a trough that is hooked up to the well. There are two entrances to the property. One is off CR 610 and the other is from an easement road off CR 611 that dead ends to this property. 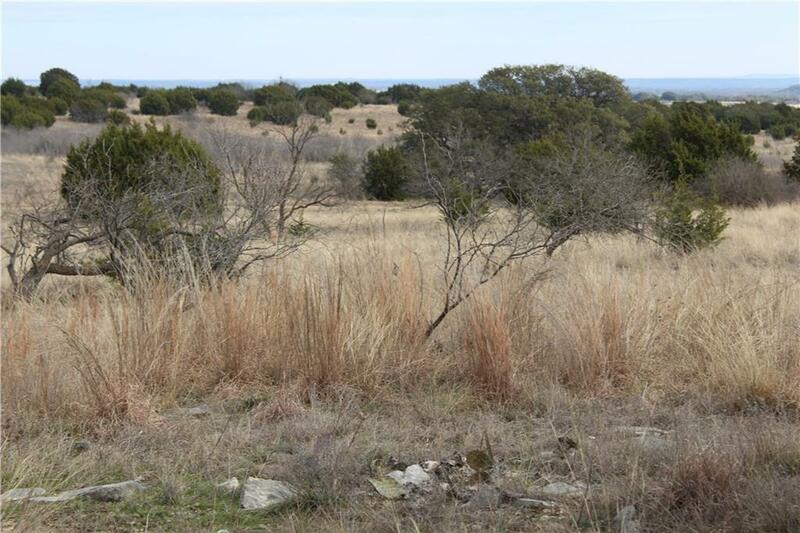 There are several trees providing cover for wildlife or to add a little privacy to the property. Come take a look! 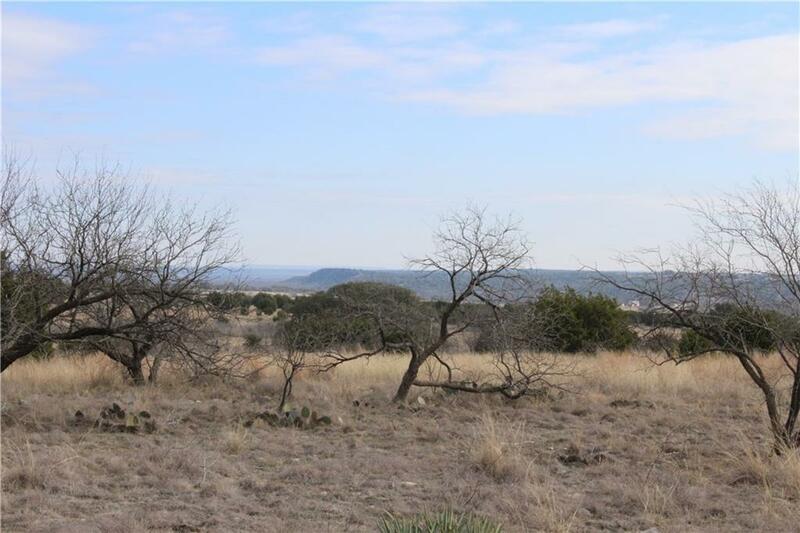 Offered by Dena Mcgregor of Mcgregor Real Estate.